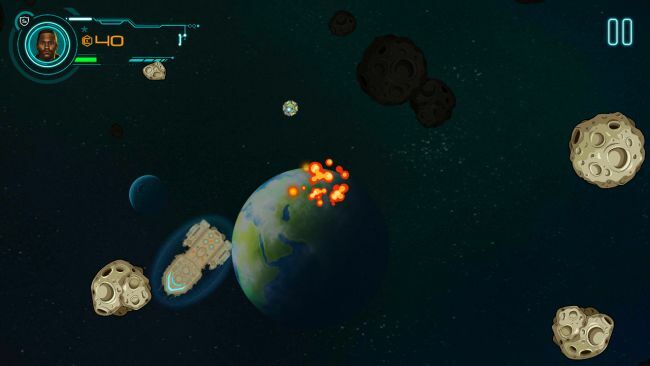 Gripperoid is a challenging space shooter with very cool upgrade features. It’s time for some space action! Just one week after I’ve reviewed Asteroid Challenge, I’m in for another milky way adventure! Also “Gripperoid” (which sounds terribly close to Influenza for German ears) is about spaceships, asteroids, and power-ups, so we might have the opportunity to compare it with Asteroid Challenge or even Asteroids, the prototype of all space shooters. Whatever the case may be, you should fasten your seat belts, hold your breath and follow me on my way up to the sky. Let’s rock(et)! It was love death at first sight. In “Gripperoid” you play a rather passive role. Your goal is to avoid asteroids, dodge laser shots and collect valuable minerals. Like in Asteroid Challenge, your laser cannon shoots automatically, although you’re able to steer your spaceship. That leads to rather unusual fights, in which you face enemies by flying around them like a nasty blowfly, trying to avoid to get hit and waiting for the laser cannon to do its job. 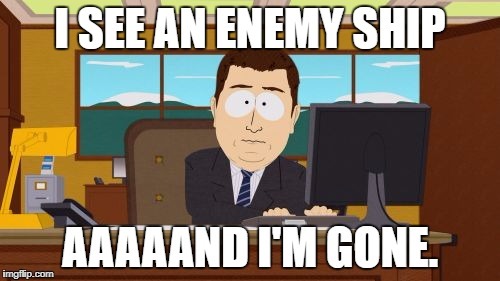 Especially the first encounters are extremely frustrating, as your ship explodes at the first hit, making you start over and over again. A typical experience with Gripperoid. 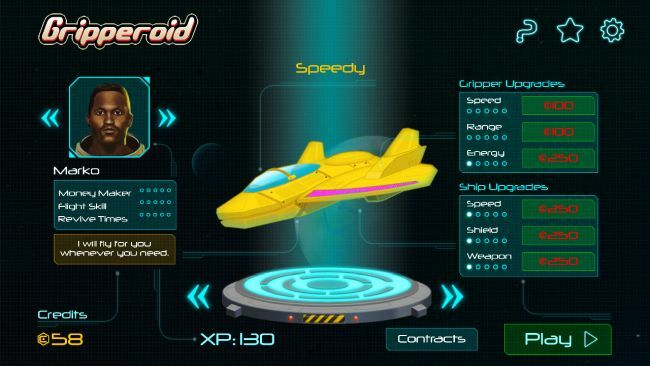 On the contrary, Gripperoid features a very cool upgrade system, where you can boost your ship in order to increase your performance in space. You are also able to hire more skilled pilots, that are more experienced in battle or better in making money. With every fulfilled contract, you’ll get more money and experience points, that you can directly invest in your spaceship, which is a very cool way to keep players motivated at any stage of the game. Plus, the user interface is nice and clean, the controls are super easy and the trance music in the background does perfectly fit to the theme of the game. Thanks Gripperoid for pimping my ride! It’s not the first time, that I’ve reviewed a game that isn’t very beginner friendly. Actually, Gripperoid is in good company with Bounce Me, Shape-Cast or Into The Darkness. 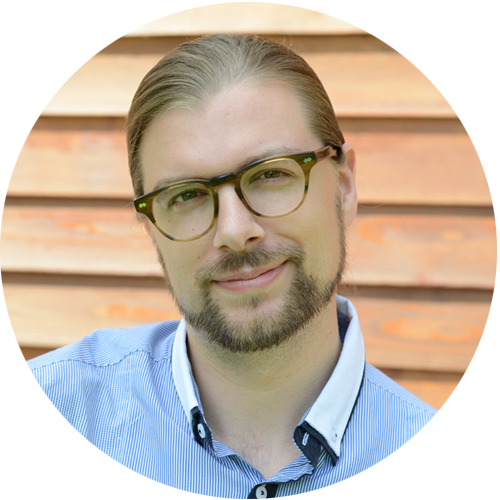 Every developer shouldn’t forget that humans tend to judge within seconds about the state, characteristics, and likeability of someone or something (it’s called thin slicing). With just a few minor tweaks, Gripperoid will become far more enjoyable at first, like it already is at later stages of the game. So give it a chance and follow its progress by downloading it on Google Play.